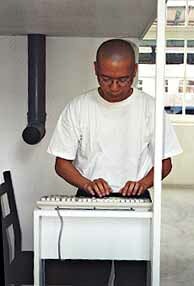 Born 1962 in Singapore. Lives in Singapore and Australia. Interactive installation about communication, meaning and culture. Performances 19 - 29 June 1997. Today: We cook and garden. 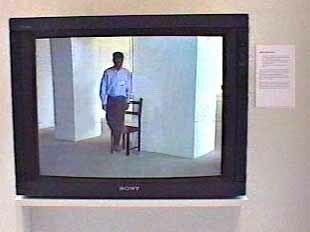 Work by M. Ngui at the 49th Venice Biennial, 2001. Biennial-Tour by Universes in Universe.